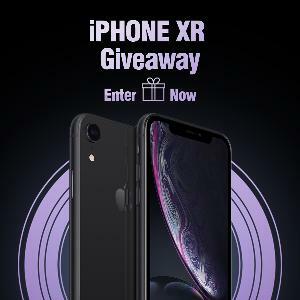 This contest has been marked as a duplicate of *** Win an iPhone XR + Poetic Case! ***. Prize: WIN An iphone XR + Case.